Prepare yourself and meet the challenge a of saliva test – no traces of unwanted residues in your spit. 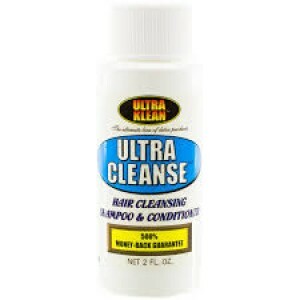 Ultra Wash Toxin-cleansing mouthwash achieves a toxin free mouth for up to one hour – No marijuana (THC), or nicotine in your saliva will be found. The Ultra Wash Toxin-cleansing mouthwash is a reliable companion and fits in your pocket. 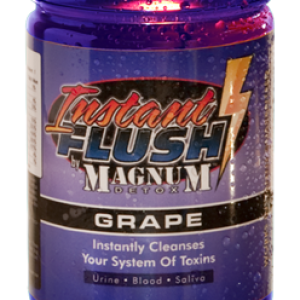 Use it just 10 minutes before your personal desired satisfaction – just shake, swish and spit! 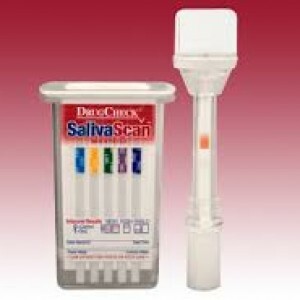 500% Money Back guaranteed to beat any saliva test!